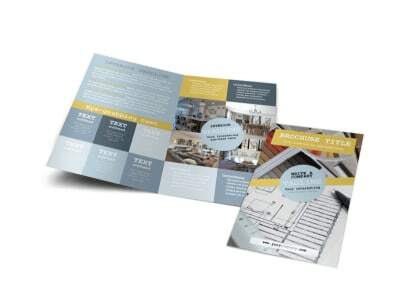 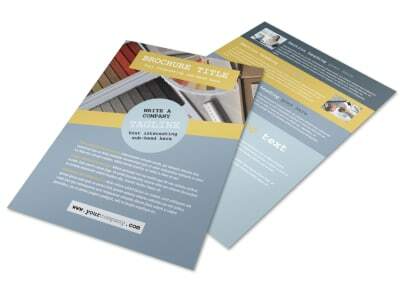 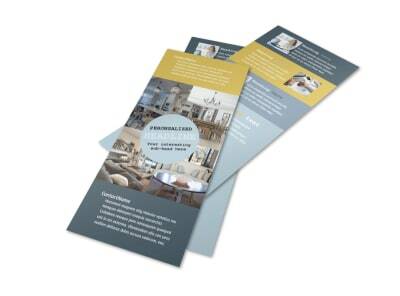 Customize our Interior Designer Flyer Template and more! 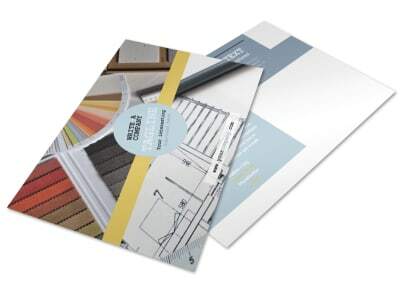 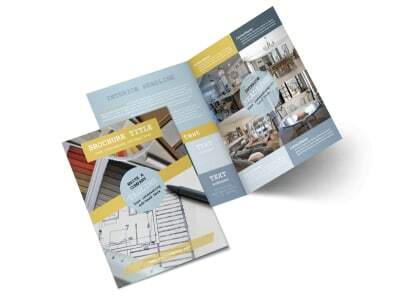 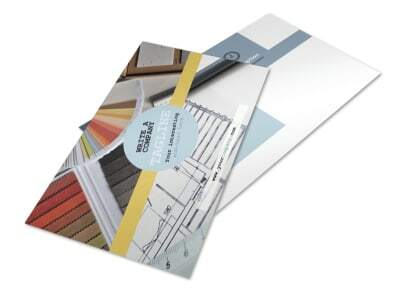 Announce your fantabulous designing talent with interior designer flyers made using our online editor. 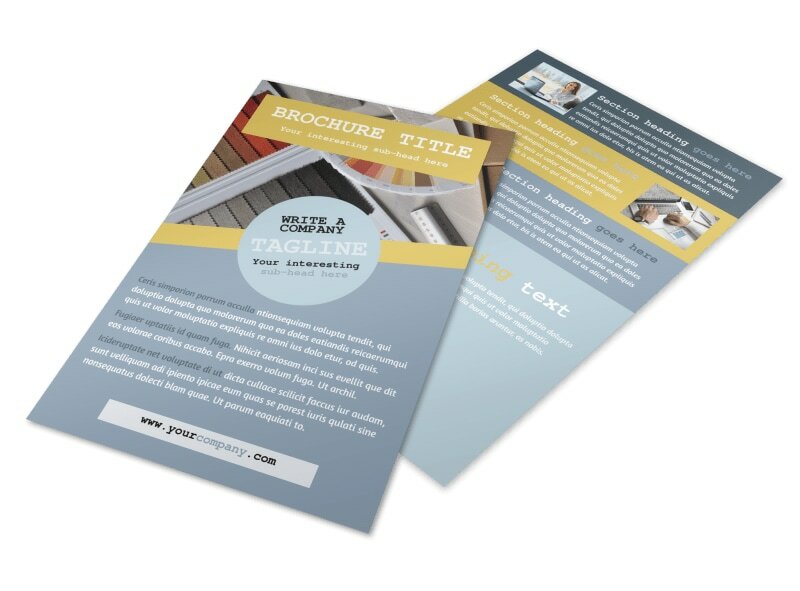 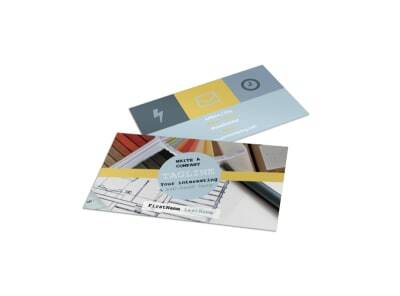 Customizing one of our templates has never been easier, with design elements such as color themes, fonts, and images easily being modified to illustrate your compelling text. 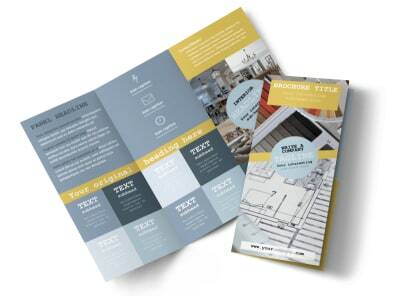 Print from any location or let us print your design for you.